A term thrown around recently when a company is seeking goodwill from users and the public is “local news.” After Facebook’s disastrous algorithm change earlier this year, the company recalibrated and said its new efforts would serve to boost local news. Those efforts, however, haven’ t led to many outlets recovering the traffic it once relied on. Many outlets, local news included, have become dependent on social-media platforms aiding their work. But dips in audience, traffic and revenue can become deadly quickly. 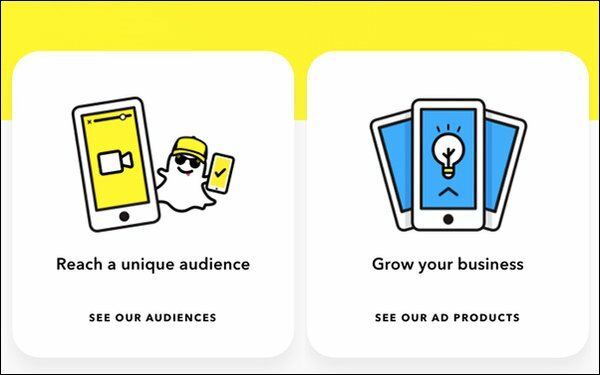 Snapchat is offering new tools and support to publishers, journalists and news outlets in a dedicated effort to promote the spread of targeted journalism. Rahul Chopra, a former Storyful executive, will head the new program. In an exclusive, Axios reported yesterday that Snapchat is partnering with four news discovery platforms hoping to arm journalists with tools that will allow them to uncover videos and photos shared across the platform to boost their coverage. Those platforms include NewsWhip, Storyful, SAM Desk and Tagboard. Per Axios, news organizations with subscriptions to any of those partners will now have full access to Snapchat’s user data, hopefully in the process, enabling local news outlets with small reporting staffs to use more of the platform’s content during breaking news coverage. These vendors also provide publicly available data identical to what will be offered with the new Snap initiative with Facebook and Twitter. The platforms will not charge news outlets more for their services following the new partnership. Customers of the four services, depending on the number of people who use them, can pay anywhere from hundreds to tens of thousand of dollars. Snapchat hopes to see publishers and news outlets begin to use its platform more and to develop a better relationship with media. Tagboard’s CRO Nathan Peterson reported that the data would go to almost 200 local news stations owned and operated by NBC, Tegna, Telemudo and others.